Mohr Partners, Inc., an international corporate real estate advisor, announces the opening of its newest office in Boston/Cambridge, MA, appointing Valerie Pontiff as Managing Partner. The office is located at Prudential Tower, 800 Boylston Street, 16th Floor, Boston, Massachusetts 02199. Ms. Pontiff brings over 20 years of commercial real estate experience to Mohr Partners. 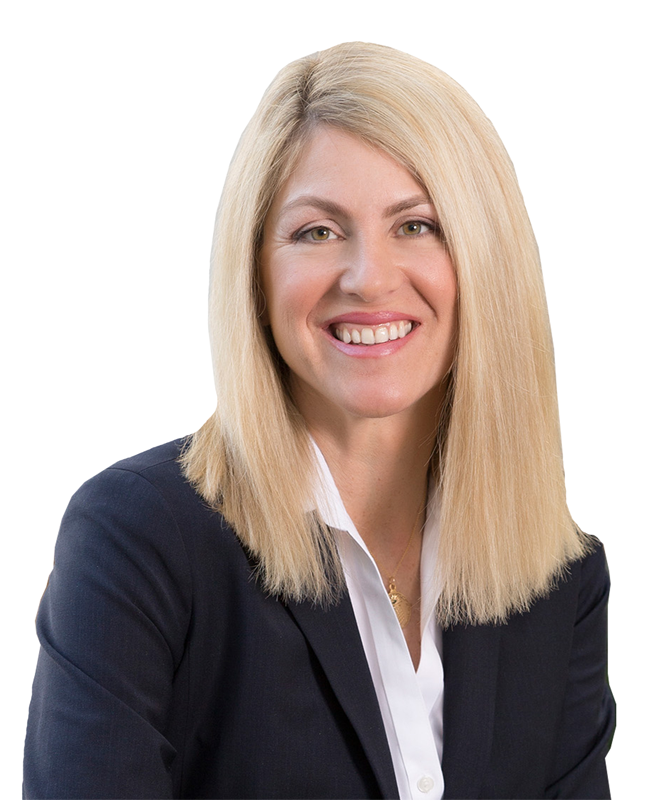 Prior to joining Mohr, she served as President of Boston-based tenant advisory brokerage firm New England Property Advisors; Vice President, Brokerage for CBRE in Boston; and Director, Valuation Advisory Services for Cushman and Wakefield in Seattle. Her corporate clients represent a diverse range of industries including healthcare, retail, biotech, software, construction, engineering, education and government. Ms. Pontiff is known for her dedication to her clients, integrity, market knowledge, due diligence and strategic thinking. She holds a Bachelor of Arts in Finance and Economics and a Master of Business Administration in Finance from the University of Washington. The Boston/Cambridge, MA office is Mohr’s second Boston area location. Glenn Rhuda, Managing Director, will continue to lead Mohr Partners’ Suburban Boston office. “We are pleased to announce Mohr Partners’ newest office in Boston, MA. The Boston metropolitan area and the New England region are central markets for us, and this office extends our presence along the East Coast,” said Ted Fredericks, President of Mohr Partners.